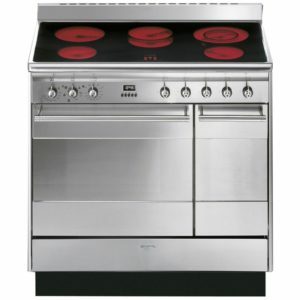 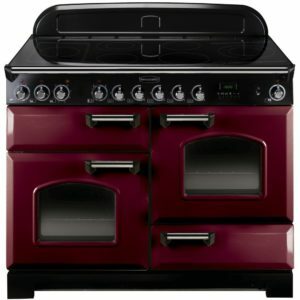 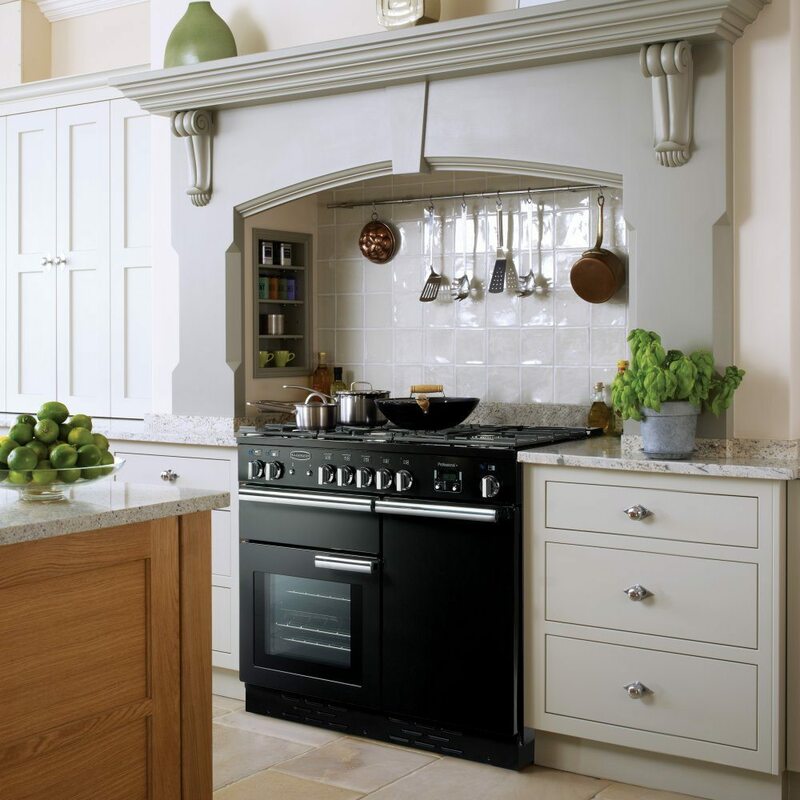 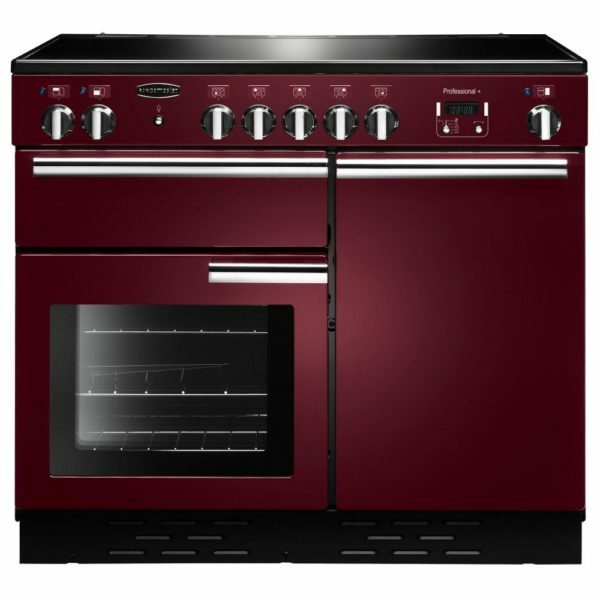 Proudly made in Britain with professional results every time, this stunning cranberry range cooker from Rangemaster features a wealth of features for the serious foodie. 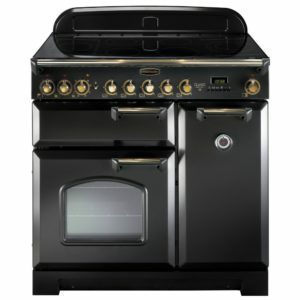 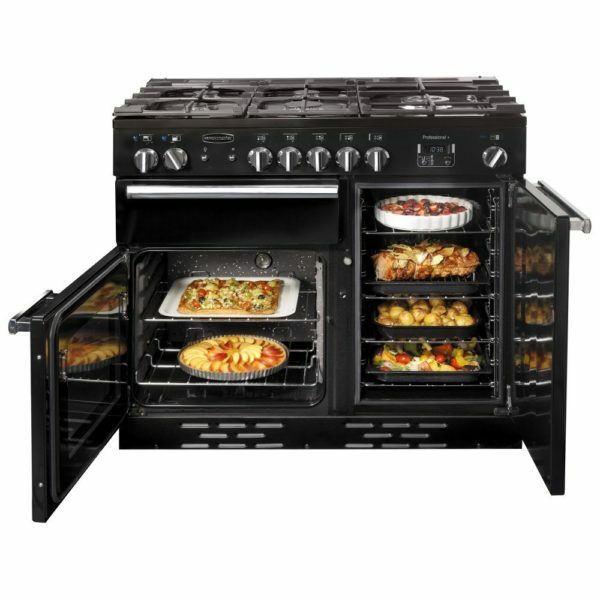 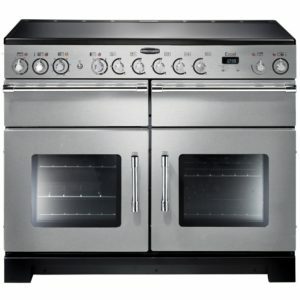 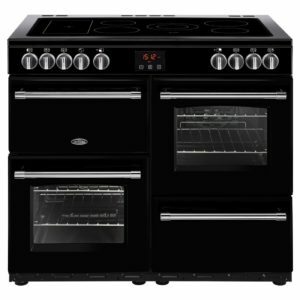 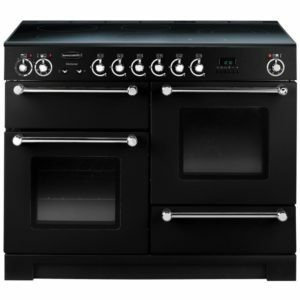 With two electric ovens, five ceramic cooking zones and the glide out grill, you’ll have everything you need to cook like a pro. 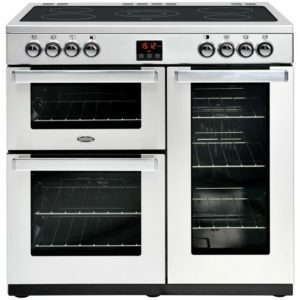 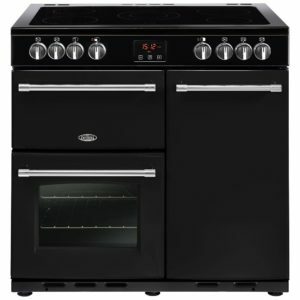 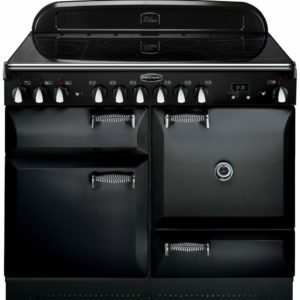 With added features like the unique HandyRack located on the inside of the oven door, you’ll have easy access to check and tend to your roasts. 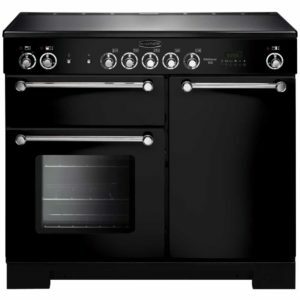 The energy efficiency rating on this model is a desirable A/A and it comes with a two year parts and labour warranty as standard.